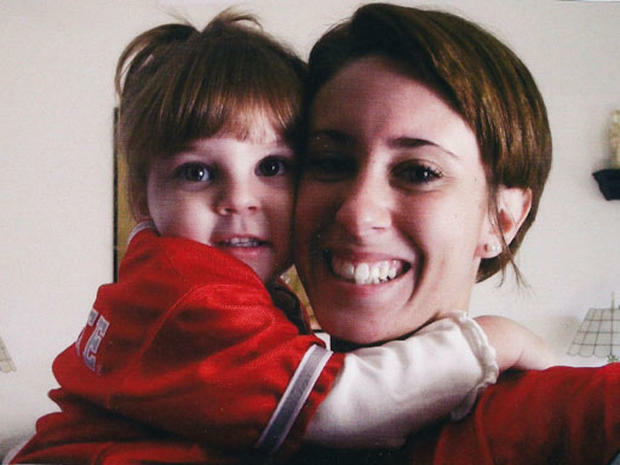 Casey left her parents’ home with Caylee in Orlando, Florida on June 16, 2008, and didn’t return until a month later. During that time, Caylee’s grandparents George and Cindy Anthony requested on numerous occasions to see their granddaughter. She repeatedly dodged their requests, telling them she was too busy at her job in Tampa, Florida, or claiming that Caylee was out and about with her nanny, Zenaida “Zanny” Fernandez-Gonzalez at the beach or a theme park. Little did her parents know what horrible thing happened to their precious grandchild.